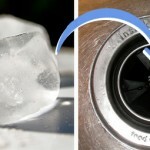 Do you have a clogged drain? What a pain! We all take plumbing for granted until it stops working. 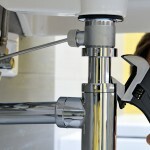 There is nothing in the plumbing world worse than a clogged drain to really ruin your day. What went wrong? Clogs occur for a variety of reasons. Kitchen sinks tend to build up grease. Older homes with cast iron drainpipes can slowly build up and clog. We run into quite a few homes here in Knoxville that have had some movement in the soil, and broken the pipe. A broken sewer line will eventually clog. Roots find the water, and before you know it… Toilets that regularly clog are normally just poor quality toilets. It may have been expensive at the time it was purchased, but with the improvements in flushing technology, even the base model Kohler or Toto will out flush your old toilet. What to do about these clogs. 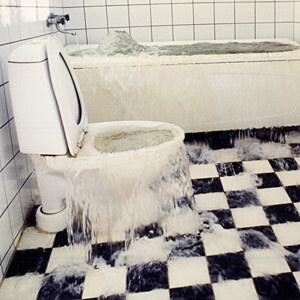 If you have a toilet that is clogging regularly, let us change it. The toilets we are installing now have a great flush. You will forget you even own a plunger. If a drain line is clogging on a regular basis, there is very likely a break, or belly (low spot that traps water grease, debris…) in the line. We can find these trouble areas with our sewer camera, and locater. Once the line has been scoped, a precise repair can be performed. Your drain system should work flawlessly 99% of the time. If you are dealing with clogs on a regular basis that is not normal. We would love to come out and get things working for you.